Where is The Curiosity Shop? 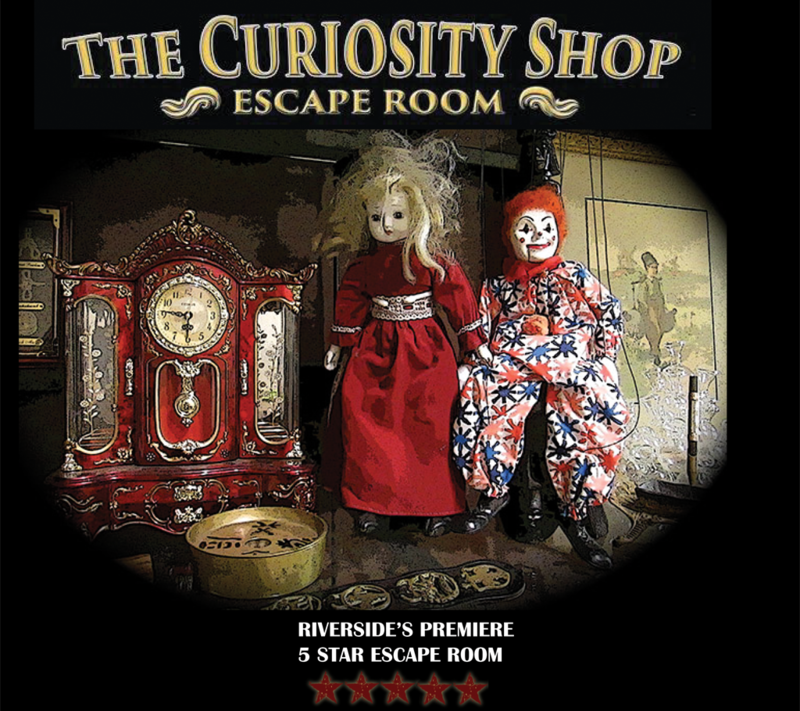 How to enter The Curiosity Shop? Attendance is by booking only. Book your adventure today! An escape room is a themed room or rooms in which for a number of scenarios you find yourself along with other “locked” inside of. Through various puzzles, challenges, and tasks you must find your way out. 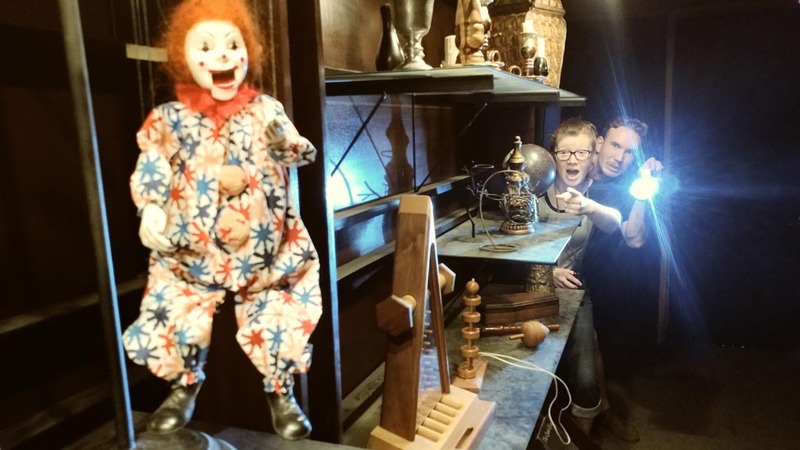 We encourage that because of the paranormal nature of our particular escape room that guests be at least 14 years of age. Anyone under the age of 18 must be accompanied by an adult or legal guardian. 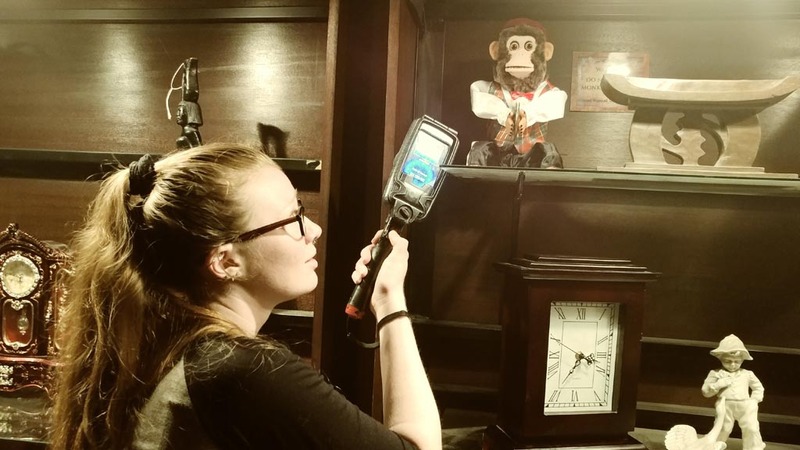 In general most escape rooms are difficult; however, we try to ensure that whether you win or lose your entire group has a good, fun filled time that will be unlike anything else you have done. We allow a max of 6 people. There is a minimum of 2 players for the game to take place. What if I don’t want to be in a group of strangers but I don’t have enough people to fill the entire room, can I have a private game? Yes, you can book private games, please email us at info@wizardsandwires.com for pricing information. I have family and or children that don’t want to or cannot play the game but there isn’t anywhere for them to go, do you have a spot to occupy them? No, we do not offer any place for non-participating guests to wait for playing guests. I’m running late, can I still get in? Once the game has begun no one will be allowed in the room. If you are running late please email us as early as you can. 10 minutes after your selected appointment time no one will be allowed entrance. I’m having a family emergency or for whatever reason I will be unable to make it to my appointment time. Can I have a raincheck or refund? We do not offer refunds. Please email us as soon as you possibly can about not being able to make your appointment time and someone will return your email. Please leave your phone number in case we need to call you. Are there actors or monsters in the room that will touch me? No. You and y our guests are the only living people in the room. That depends on the object/objects and how they broke. If we deem the action deliberate or unnecessary then you and or y our group will be responsible for the replacement of the object or objects. What happens if I want to leave the game early? If anyone should to leave the room before the entire game as been played through then all of the guests will be disqualified and the game will be over. No. We do not offer refunds of any kind. Can the room accommodate wheel chairs? Yes, our room is handicap accessible. We do not sell nor offer food or drinks. Do you allow food of drinks inside? We do not allow food of any kind inside the room. We allow bottled water but it must be kept in the designated area inside the room. You may reschedule your appointment once, provided it is 3 days or 72 hours in advance. Any rescheduling under 72 hours will result in a $15 rescheduling fee per ticket. 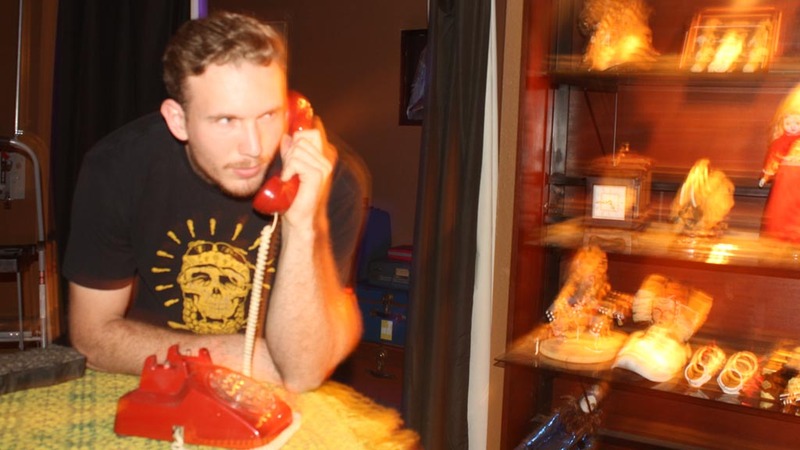 When will you answer my email? We will return your email in the order that we receive it. We are unable to answer emails while on a case and actively investigating the paranormal, so it may be in the daylight of the following day before we can respond. Is there someone at the location I can ask questons? The location is only staffed during hours that it's actually booked.